Let our elves help you with your next counter top project. Your counter top success story starts with TC Stone! 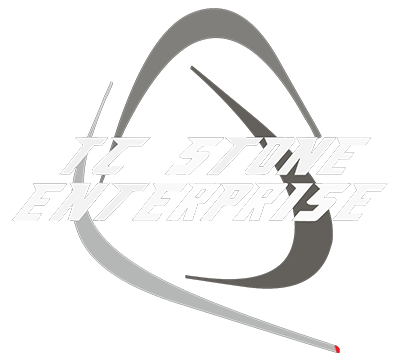 At TC Stone Enterprise, we are committed to adding beauty and elegance to your home. Located in Willowbrook, our expert staff works closely with home owners, home builders, general contractors, designers and architects to achieve the highest quality results at an affordable price. We take great pride in continuously striving to provide our customers with exceptional service and support. Our past and present clients agree: it makes all the difference.